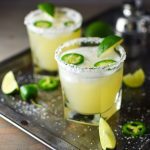 While drinking is known to have its share of challenges, science has proven that a moderate intake of alcohol can have a number of surprising health benefits. Speaking of alcohol, Hennessy is among the world’s most popular brands, especially when it comes to brandies or cognac to be specific. Having mentioned cognac, Hennessy tends is a leading producer of this type of alcohol, which is the reason you know it or have heard about it regardless of which part of the world you come from. Here are some reasons behind Hennessy cognac’s award-winning status world over. Well, it goes without saying, that wine is unarguably the world’s most famous alcoholic beverage. This is a possible reason why Hennessy cognac is so popular, considering that it is a product of wine distillation. In other words, you have to burn and heat up white wine made from a specific variety of grapes grown in France to get Hennessy cognac. 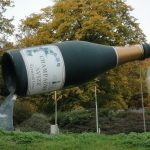 And you can’t ignore that France is a huge name when it comes to wine and related alcoholic products. This is actually among the reasons why Hennessy has for long reigned as the king of cognacs over the years. Needless to mention, Hennessy is loved all over the world. With its headquarters in Cognac, France, the company produces about 40% of smooth liquor in the world. Some of the most recent statistics indicate that they sell a bit over 50 million bottles annually. From this point of view, you can see why the brew has an award-winning status. 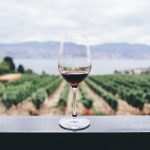 In the world of alcoholic beverages such as brandies, whiskeys, wines, and rums, aging is a particularly important factor. 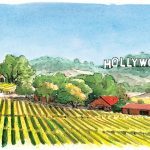 How long a particular blend is aged will often affect its taste, flavor, color, and overall quality. 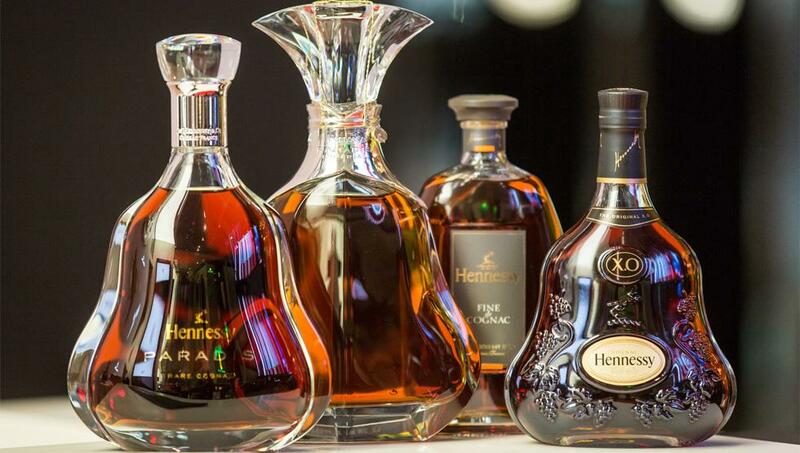 If you guessed right, Hennessy cognac is among the most high-ranked blends when it comes to aging. Moreover, you have various options to choose from when it comes to aging, which includes the following. The global prosperity of Hennessy products can also be attributed to the huge endorsement it has received from the entertainment industry. From pop music to movies and TV shows, the brand is regularly mentioned in entertainment scenes and content. Some of the biggest rappers such as Busta Rhymes, Snoop Dogg, Ludacris, 50-Cent, Dr. Dre, Kanye West, Jay-Z, 2-Pac, BIG, Rick Ross, and Nas have been known for big up the drink in more than one occasion. 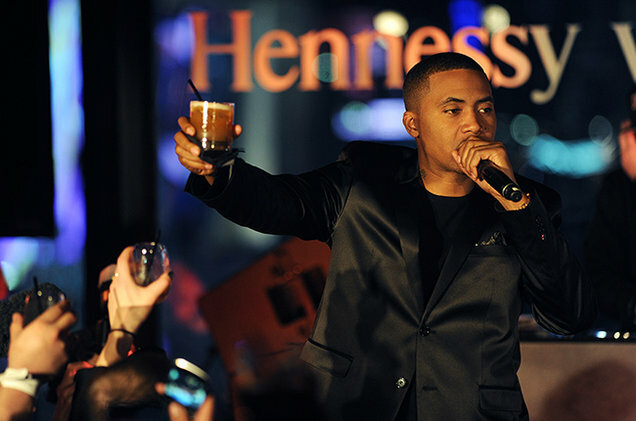 As a matter of fact, Nas (Nasir Jones) was recognized as Hennessy’s brand ambassador a few years ago in 2012. Hennessy will remain to be a highly renowned liquor brand for many years to come, owing to their products’ supreme quality, which is one of the main reasons why Hennessy are expensive. 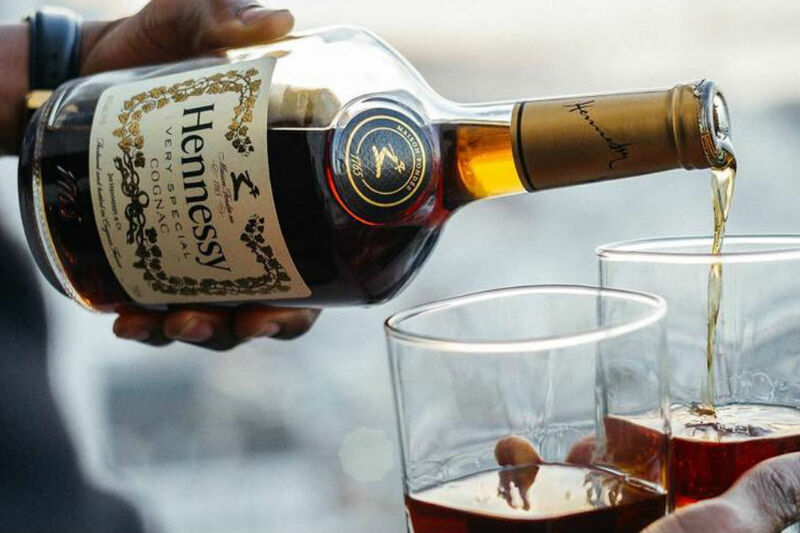 Nonetheless, the amazing taste, unique flavor, and superior quality make Hennessey cognac one of the most luxurious drinks on the planet.